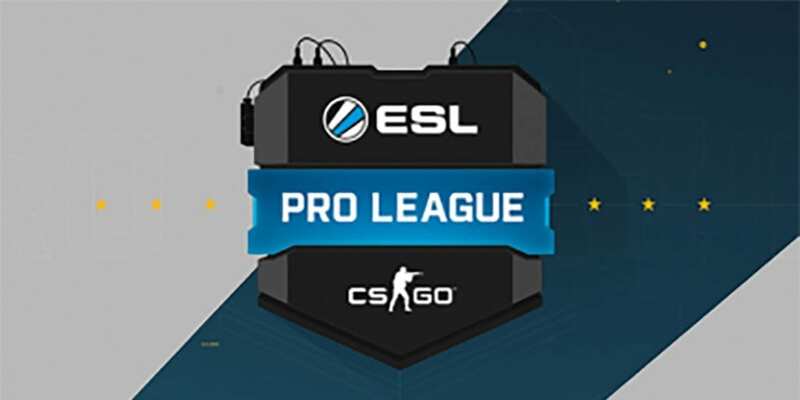 A total of 16 teams in four separate groups will compete for a top-eight placement to secure a spot in the ESL Pro League Season 9 Finals, where they will fight for their share of $750,000 USD prize pool. The ESL Pro League Season 9 Americas began on April 12 and will run until May 23. Today we are looking at a Group B match between Ghost and compLexity. The last match Ghost Gaming played was on March 23 at the DreamHack Masters Dallas 2019 North America Closed Qualifier, where they were eliminated from the tournament by EnvyUs. They played a total of five maps, losing to Denial 2-0 and to EnvyUs 2-1. 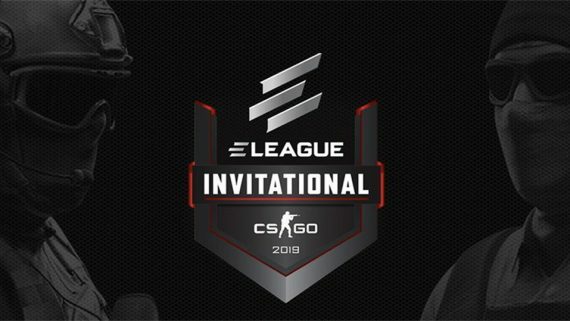 If we go back to February 2019, they attended the IEM Sydney 2019 North America Closed Qualifier, where they managed to win some games against teams like Bad News Bears and Luminosity, but they were eventually eliminated 2-0 by eUnited in BO3 match. Their most recent roster change was an addition of Ryan “freakazoid” Abadir in place of Yassine “Subroza”‘ Taoufik. Although their results are not exactly fantastic, Ghost Gaming have been steadily improving and this is an excellent opportunity for them to start their ESL campaign with a win. compLexity Gaming had a number of roster changes since their amazing run at the London Major 2018. In December, they benched Jacob “yay” Whiteaker and Bradley “ANDROID” Fodor, released their coach Ronald “Rambo” Kim and signed Australian player Ricky “Rickeh” Mulholland and announced that n0thing will stand-in for the team through IEM Katowice 2019, which was a complete disappointment for them, although they did manage to beat their NA rivals NRG. About a month ago, they announced that Hunter “SicK” Mims had joined their team and thus ended Jordan “n0thing” Gilbert’s stand-in period with the team. It was announced just a couple of days ago, that n0thing will once again play as a stand-in, but this time it’s in place of Rickeh, who is having VISA issues. 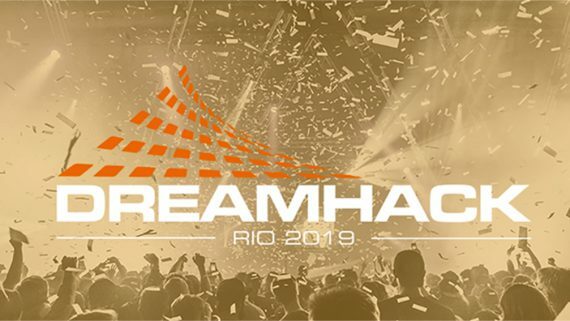 Looking at their most recent tournament, they attended DreamHack Masters Dallas 2019 North America Closed Qualifier, where they managed one win against Singularity, and two losses against FURIA and EnvyUs. The last time these two teams met was on 20.10.2018 at the ESL Pro League Season 8 North America in two BO1 matches, where compLexity managed to win the first match on Nuke with the score line of 16-6, but Ghost managed to bounce back on the Inferno and win the map 16-8. Looking at the Over/Under market, there is some value backing the Over 2.50 maps. These NA matches are often close and unpredictable and with two teams with pretty shaky form, we could be in for a long match, where all three maps are played. For our betting prediction, we have to go with Ghost Gaming. 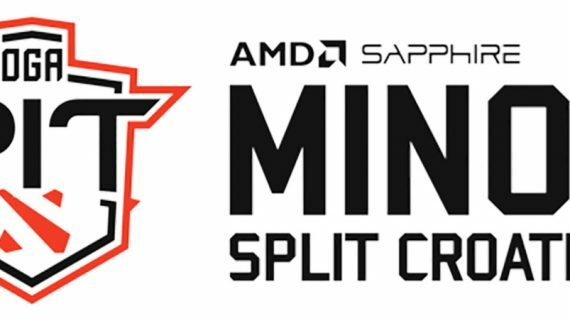 It is true that these NA derbies can go either way, but with the current roster problems compLexity is having, betting on Ghost Gaming seems like a better option.